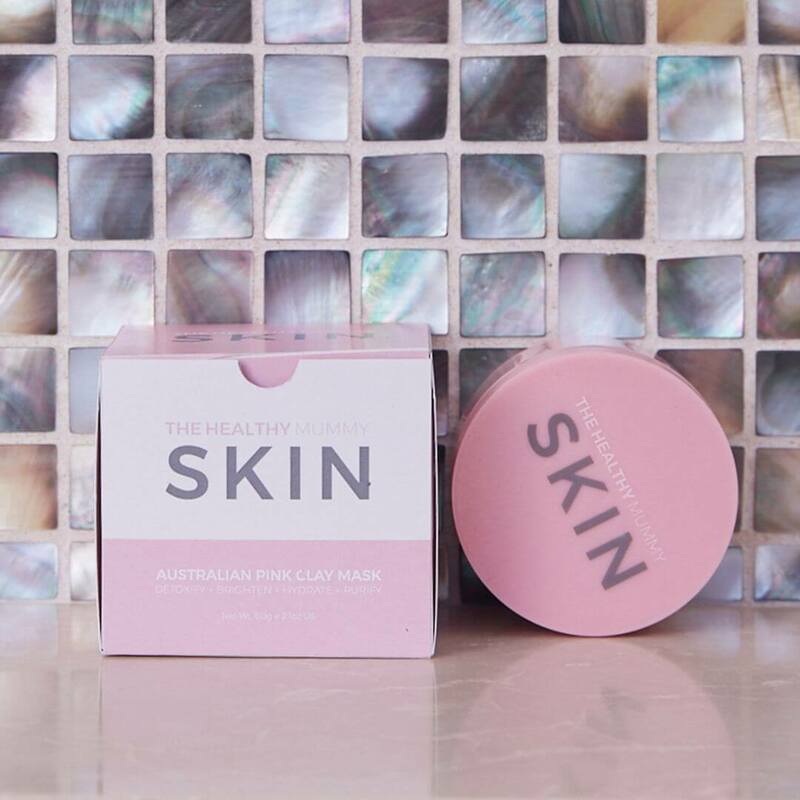 Our Australian Pink Clay Mask is AMAZING. It DETOXIFIES, BRIGHTENS, HYDRATES and PURIFIES the skin. The mask has been specifically formulated for Mums and puts the health and vitality back into your skin. 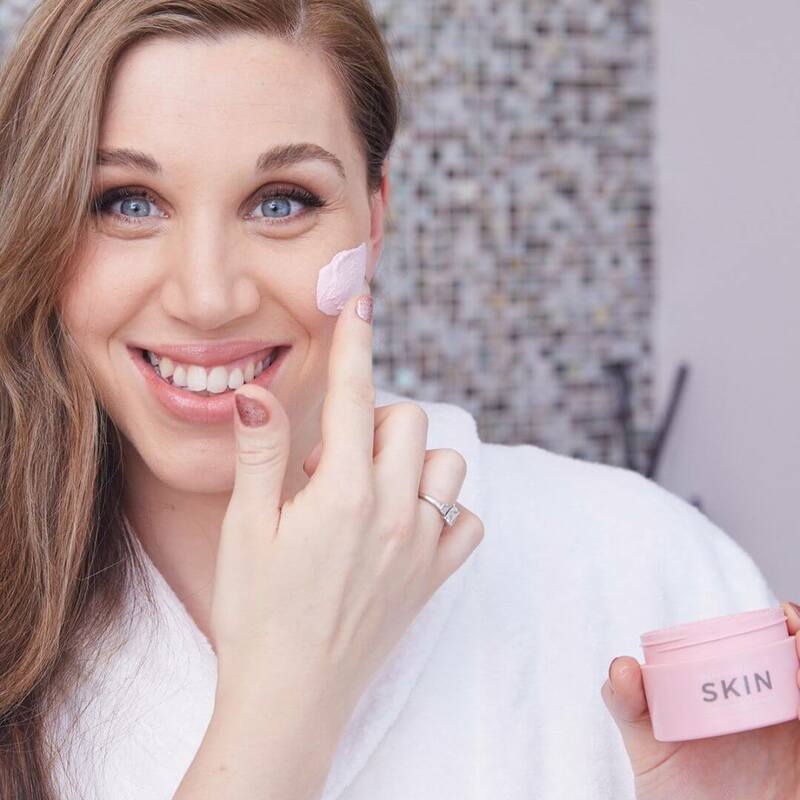 How our Australian Pink Clay Mask can help your Skin? Our brightening ingredient is the breakthrough super fruit QUANDONG. This awesome ingredient helps to reduce pigmentation, redness, rosacea and acne that can be more common during pregnancy and post-pregnancy. The mask enhances skin clarity leaving you looking luminous and hydrated. Shea Butter is our key hydrating ingredient, it provides long lasting hydration, reducing fine lines and wrinkles. The unique ingredients help to draw out impurities, leaving your skin feeling refreshed. Aloe Vera extract helps to soothe, purify and rejuvenate the skin. Within just 4 weeks you can expect to see visibly smoother skin. The mask has a unique ingredient with thermal actives. 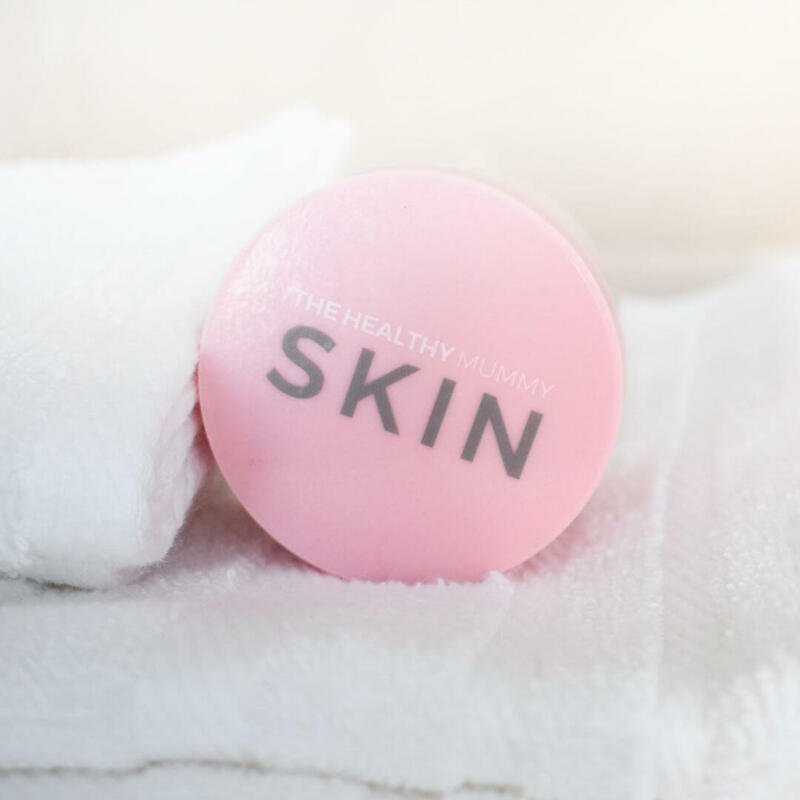 The warming sensation on the skin helps to open pores and draw out impurities such as blackheads and whiteheads. 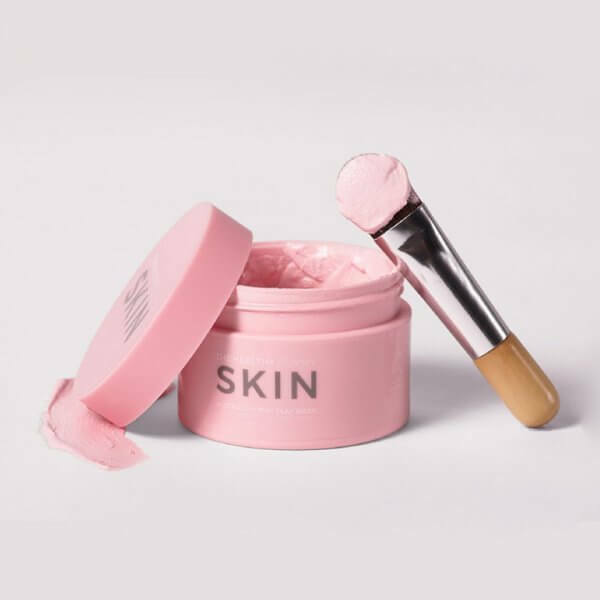 Use the brush to apply the mask evenly to clean and dry skin. Avoid the eye area. After a minute or two, you will experience a slight warming feeling. This is the thermal actives in the mask working their magic. Leave the mask on for 10 minutes or until dried, then wash off with warm water and pat dry.